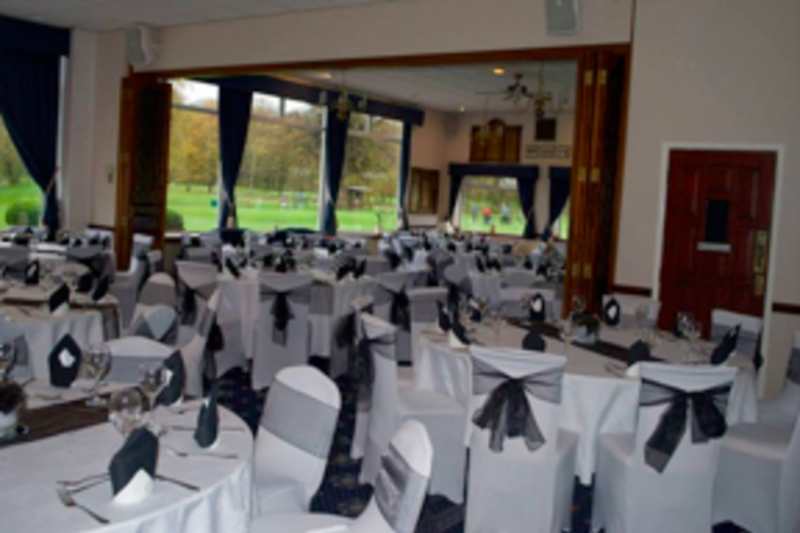 The catering at Haydock Park Golf Club is supplied by Applejacks Catering who has been with us for over 16 years. They aim to provide the highest standards of food and service to all members and visitors. We are pleased to host your corporate event, business meeting, dinner or any other occasion you wish to make special. Our menus and packages are individually designed to suit your needs. Our chef always prepares food from the freshest local ingredients. Our dedicated team of professional staff will ensure that your event runs smoothly. The restaurant will seat 120 people but this can be reduced for less formal dining.